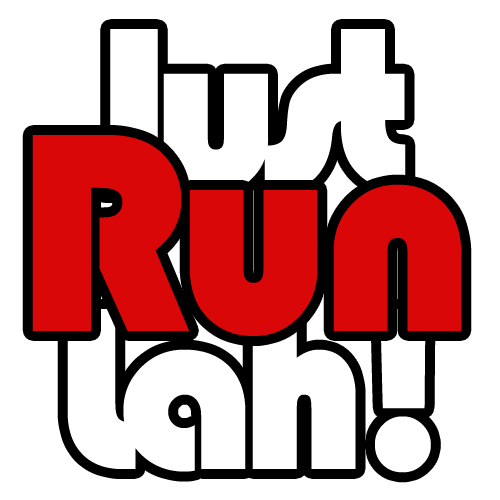 Close to 500 Runners Get Their Standard Chartered Singapore Marathon Training off to a Flying Start | JustRunLah! Participants from the morning run, with pacers from Running Department, Denise Keller and Joakim Gomez. 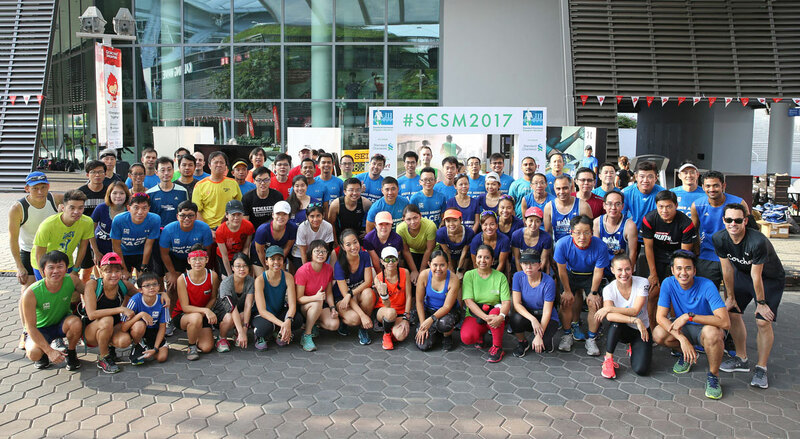 With just 17 weeks to the Standard Chartered Singapore Marathon, close to 500 runners laced up and joined in the SCSM training kick off at the Singapore Sports Hub today. Organized by IRONMAN Asia, the day’s activities included the launch of the 2017 pacers programme conducted by Running Department, a coaching clinic by Ben Pulham – Official Coach for SCSM 2017, opportunities to get professional advice on heart rate zone training and try outs for the new Under Armour Charge Bandit 3 shoe, which was launched at the event. Mediacorp 987FM Radio DJ and SCSM 2017 Ambassador Joakim Gomez, and Under Armour Ambassadors Denise Keller and Yang Man Yun were provided heart rate zone assessments as Ben Pulham from Coached gave them professional advice on how they could improve their marathon training. On Sunday, sports and fitness advocate Cheryl Tay will launch the SCSM Women’s Squad headed up by her running club ROCKrunners. As official partners for the all-woman initiative, the ROCKrunners will lead a 20-minute HIIT session and a 3km run at 4pm and 5pm. Registration for SCSM 2017 at www.singaporemarathon.com.